Carrie Fisher has died at the age of 60, days after suffering a heart attack during a flight from London to Los Angeles. The actress was best known for her role as Princess Leia in the Star Wars series. 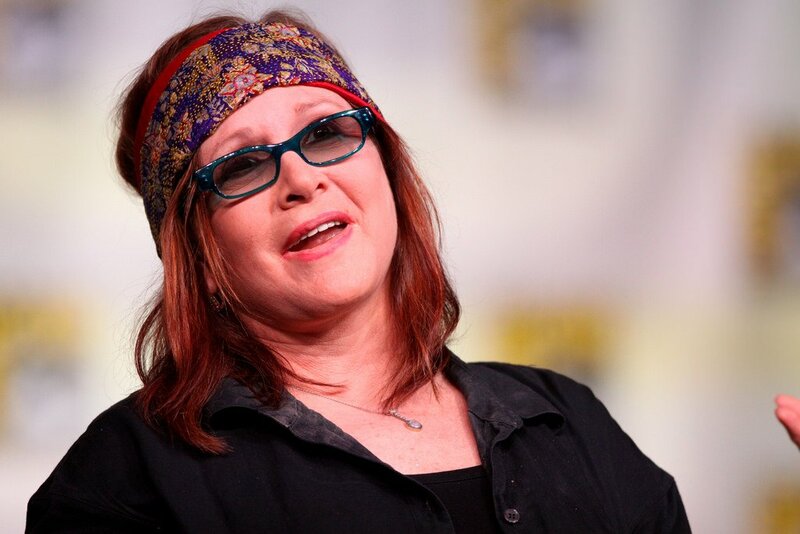 Carrie Fisher was taken ill on the flight on December 23 and was taken to hospital when the plane landed in LA. A family statement said with “deep sadness” Carrie Fisher died on December 27. As well as starring in other films such as The Blues Brothers and When Harry Met Sally, Carrie Fisher also wrote four novels and three memoirs. In a statement released on behalf of Carrie Fisher’s daughter Billie Lourd, spokesman Simon Halls said: “It is with a very deep sadness that Billie Lourd confirms that her beloved mother Carrie Fisher passed away at 8.55 this morning.